Fits doors 1-1/8" to 2" thick doors. 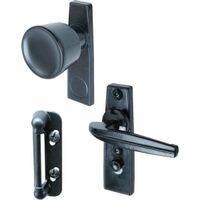 Includes built in deadbolt. 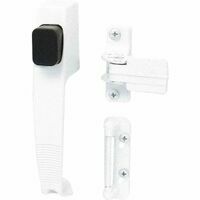 Reversible levers for left and right hinged doors. Matching interior and exterior finishes eliminates the need to match paint colors. 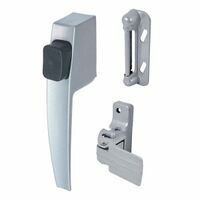 Includes adjustable backset for either 3/4" or 1" backsets.